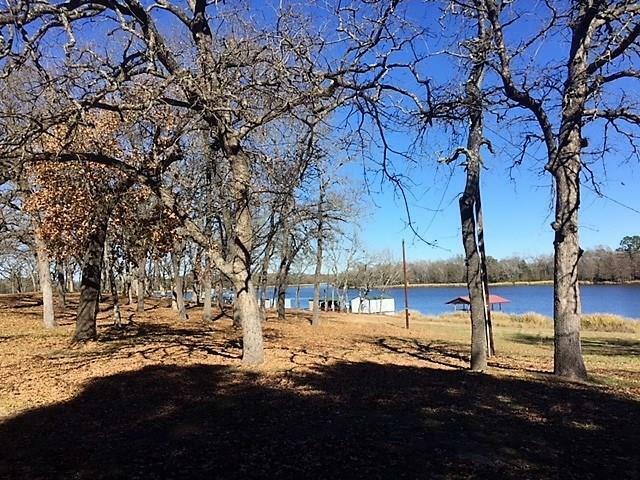 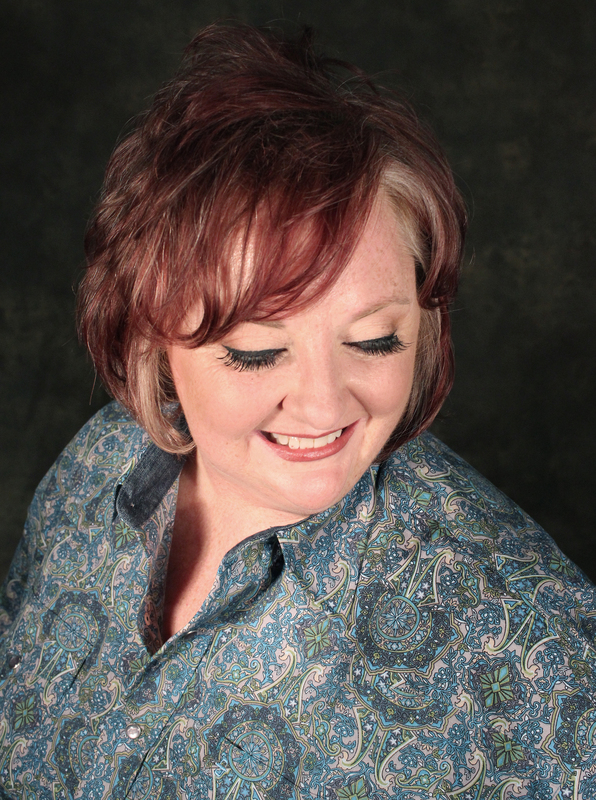 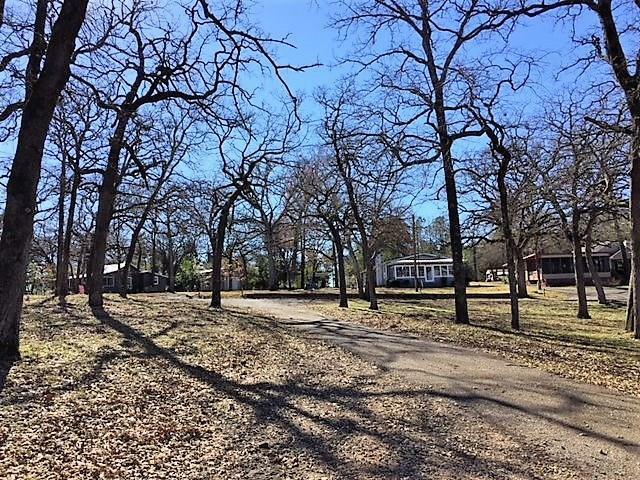 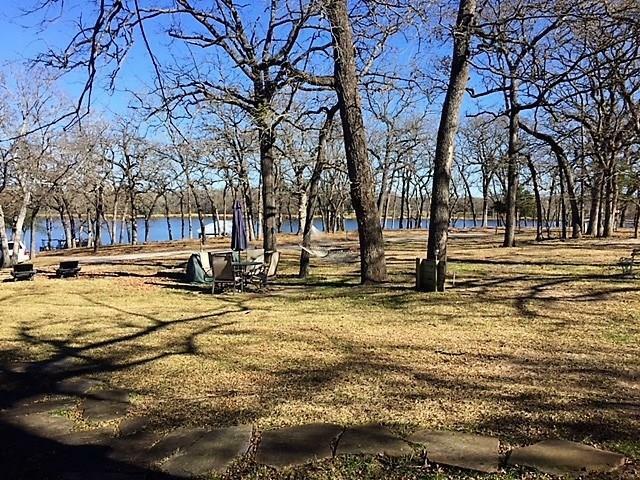 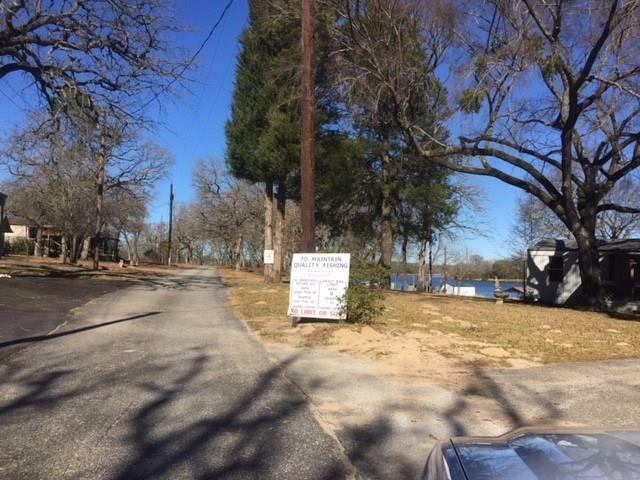 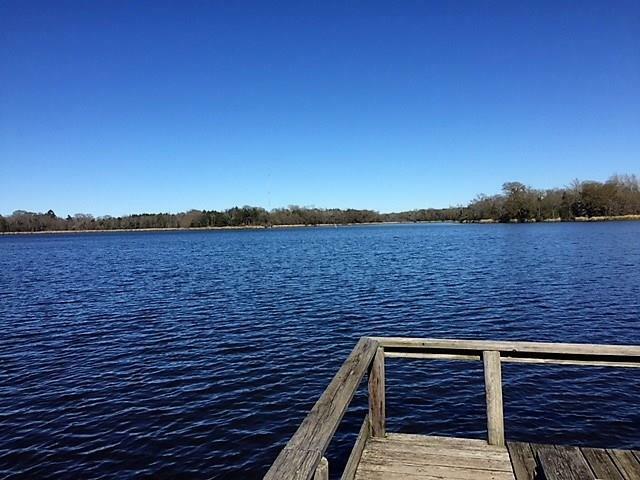 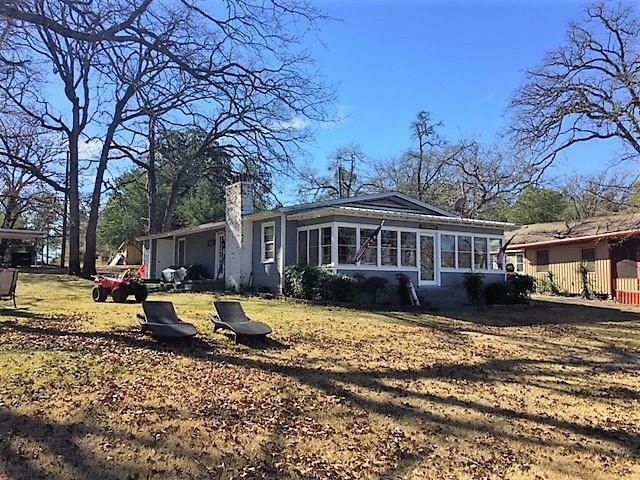 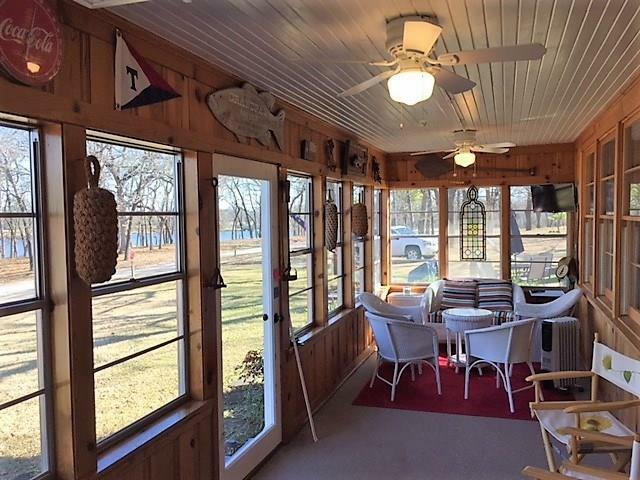 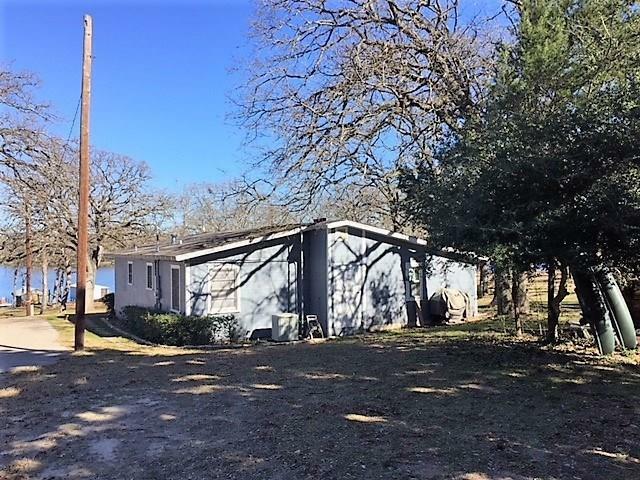 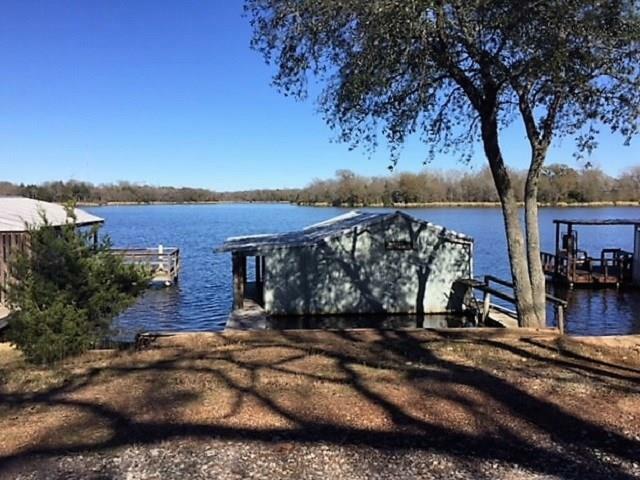 FABULOUS ATHENS FISH & GAME CLUB - LAKE CABIN AND RETREAT: The pristine spring-fed waters beckon the avid angler and the romantic who enjoys the natural beauty of East Texas. 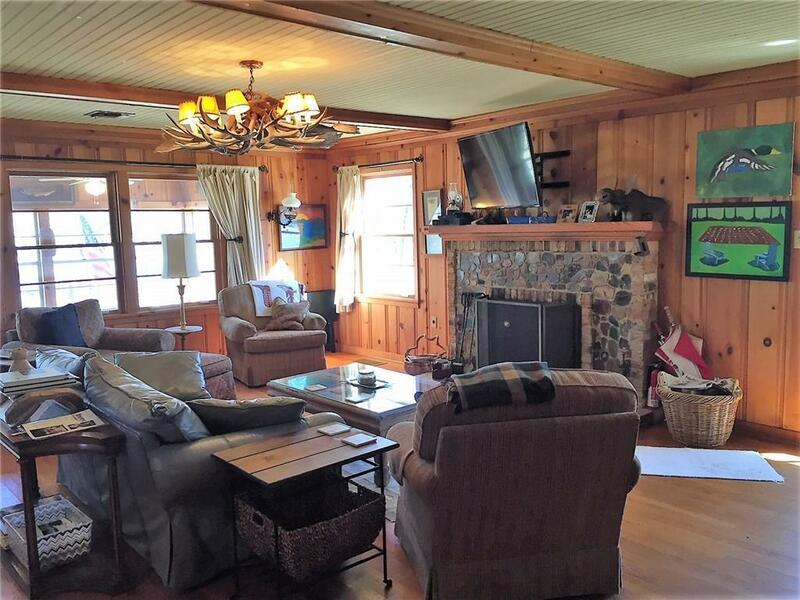 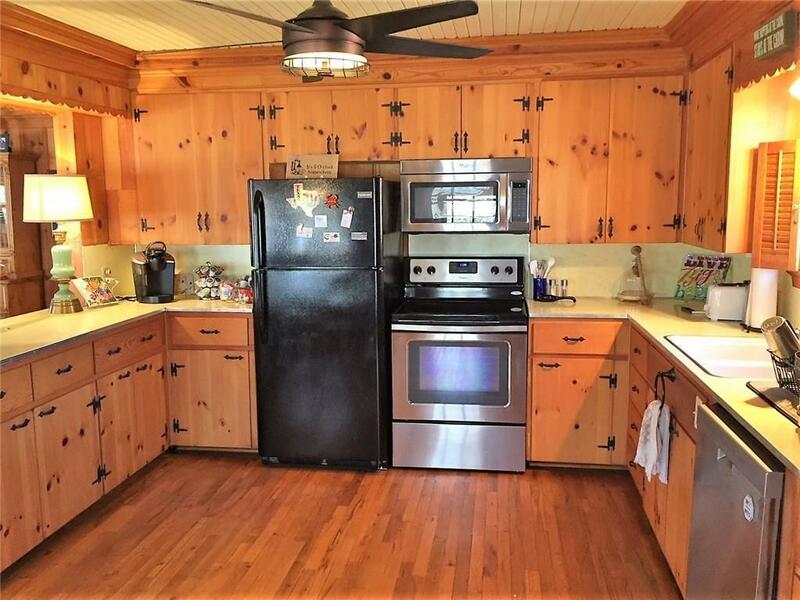 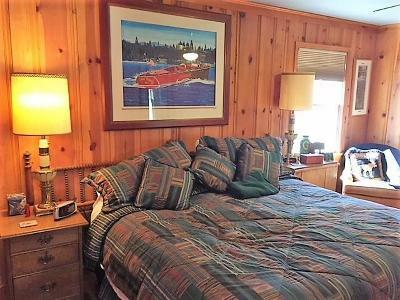 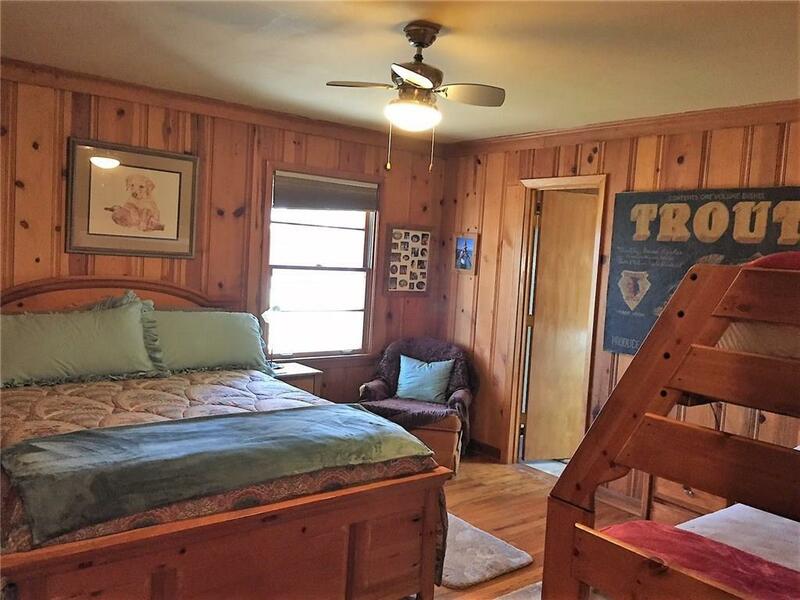 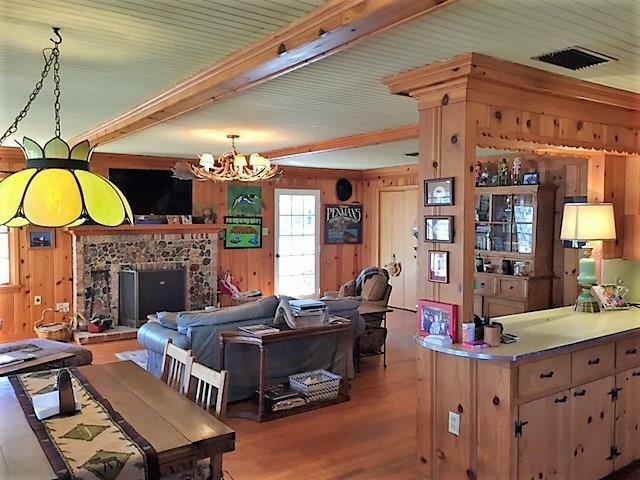 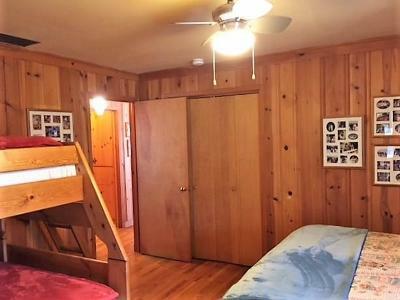 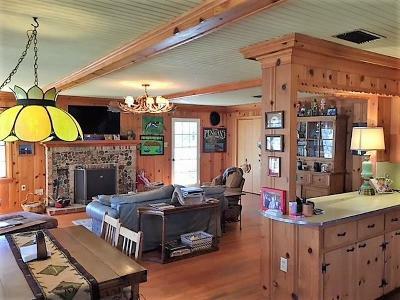 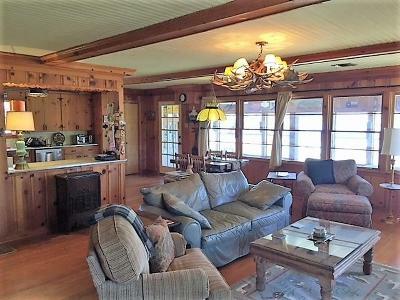 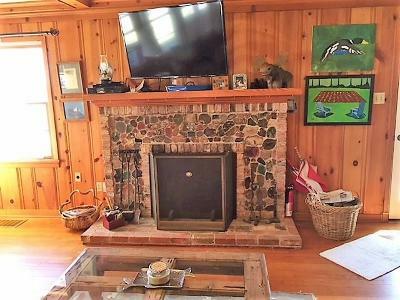 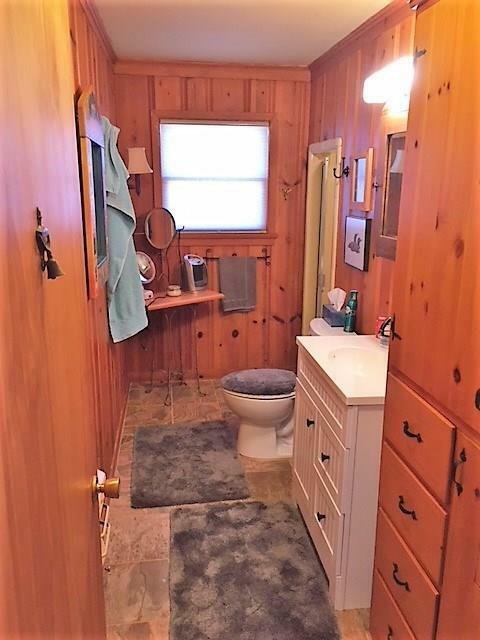 The unique two bedroom, two bath updated cabin with open living areas exudes a relaxing feel with its hardwood floors, unique wood-burning fireplace, sun porch overlooking the lake and more. This offering includes a boathouse. 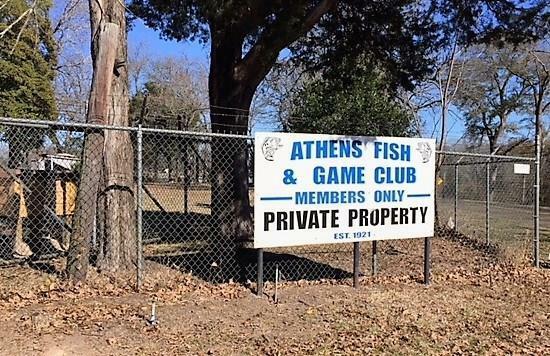 Established in 1922, Athens Fish & Game Club is more than a professionally managed fishing hole, but a special place that transcends time and rejuvenates the soul.